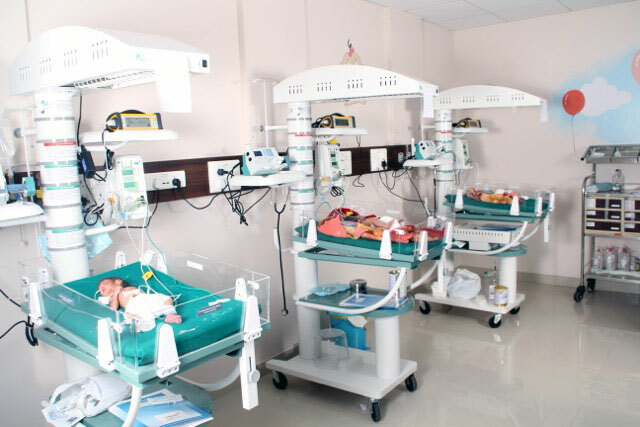 50: India's rank in the countries list of infant mortality rates worldwide. health indicator and measure of progress globally. 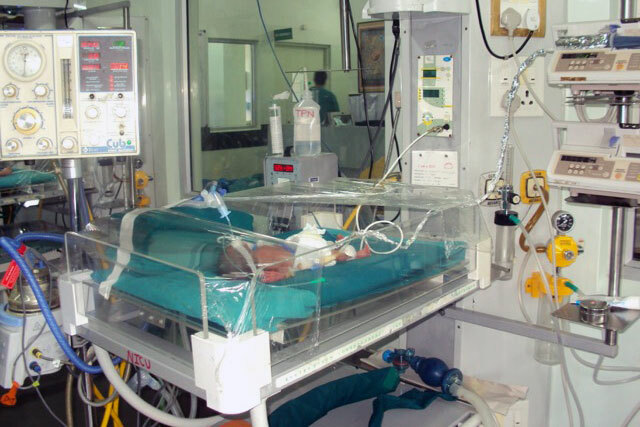 1230: the number of neonatal deaths in India every day! 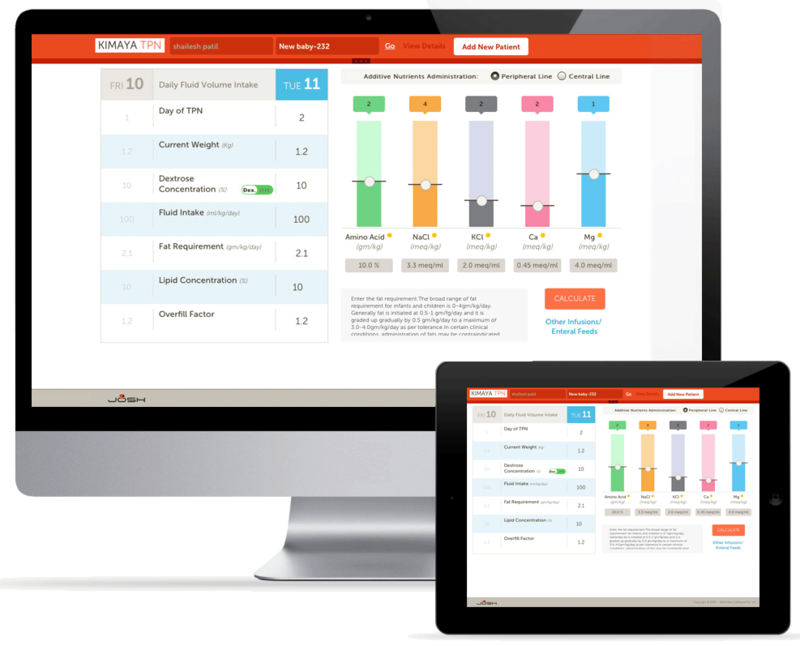 nutritional plan development application for Neonatal Intensive Care units (NICU). nutritional supplement plan for each premature infant. programming experts, with the sole aim of assisting neonatal medical personnel.